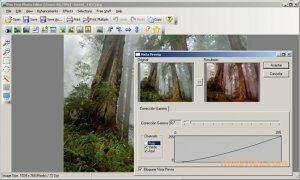 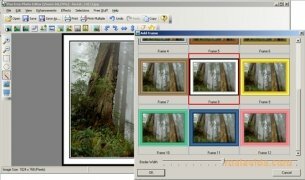 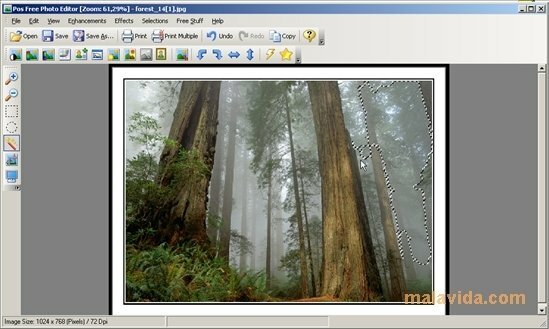 When we speak about image editors, everyone knows the potential of tools like Photoshop or Corel, or the popular free editor GIMP, but there are many other alternatives according to the needs of each user. 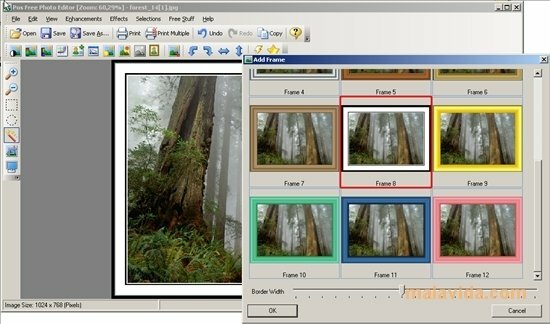 Pos Free Photo Editor is a simple tool that allows us to perform practically any change to all kinds of images in a very intuitive way, thanks to a very clear interface and a very easy-to-use set of tools. 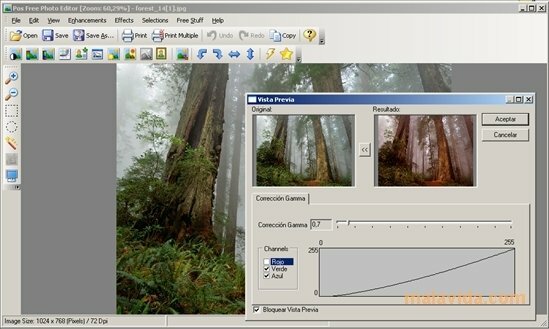 It has a general enhancement section from which we can modify the tone, the size or the contrast of the image (or the part that we have selected), we will also have a series of effect among which we will find frames, changes of tones and artistic filters that will give our photographs a special touch. 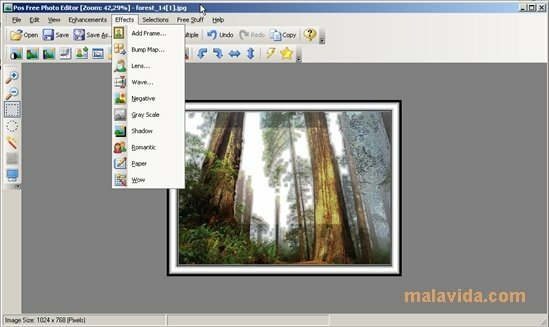 If you want a simple tool with which you can edit all your image collection that you won't have to pay for, download Pos Free Photo Editor and discover one of the most powerful free editors.